Having a baby is a magical time. So why not capture the magic with a newborn photography Glasgow session. 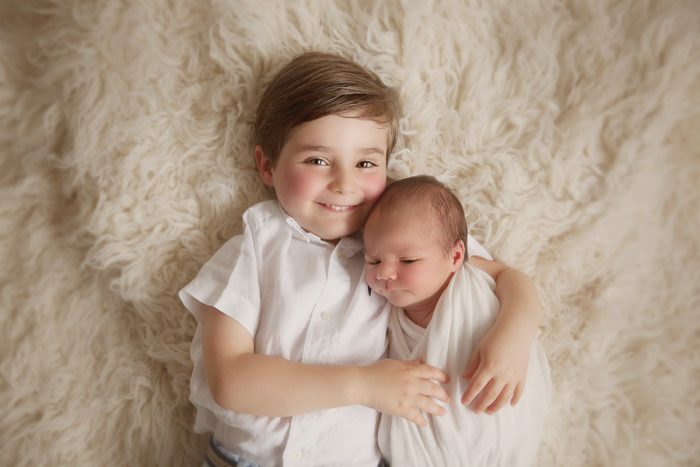 Having your new child photographed professionally will allow you to look back on a special time in your life whenever you want – after all, they’re not going to stay that small forever! 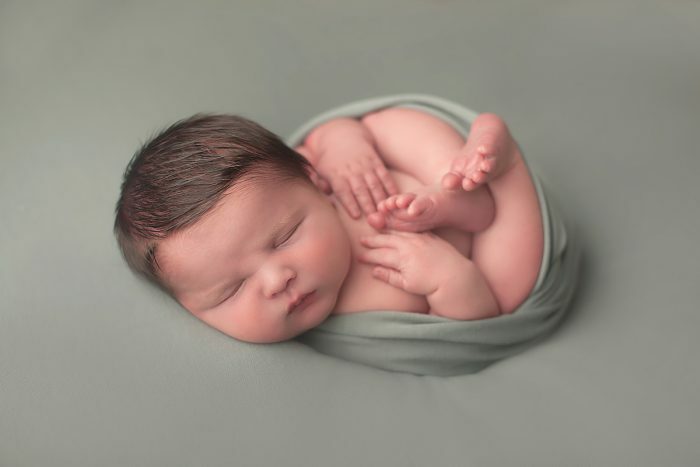 You may have some questions about how to go about getting newborn portraits. 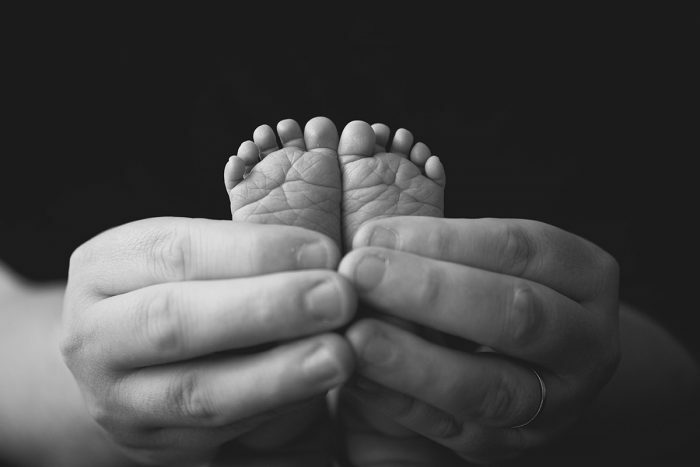 Luckily CA Neil Photography (an excellent photographer that specialises in newborns and babies) has answered some of the most asked questions. The best time to book a newborn photography session is straight after the 20 week scan. This allows the photographer time to put it in the calendar. The baby should be captured when they are around 5-14 days old. This is the prime time to do it as the baby will still be sleepy and curled up – making for the cutest pictures possible. What if I have the Baby Late? You need not worry about this. If you have booked in advance like advised then the photographer will have made space in their schedule to account for this. If it gets to after the due date and your young one has still not arrived you’ll be safe in knowing that your session will still be available once the happy day does come. I Haven’t Booked a Session. Do Places Take Last Minute Clients? Your baby has arrived and as soon as you see them you know you need a professional photograph. But you haven’t booked a session. There is no harm in contacting places such as CA Neill as they may be able to fit you in. There are cancellations and late babies all the time. So what’s the harm in trying? All babies are different. Some will sleep right through the session while others might need some settling down before they get their photograph. It is recommended to keep around 3-4 hours free as sessions usually do take this long. What Happens If My Newborn Has An Accident? These things happen with children and the photographer will more likely than not be absolutely fine with it. You won’t have to pay any extra charge or anything like that. All the things used in the photo shoot like blankets, props and outfits are cleaned after every session anyway. 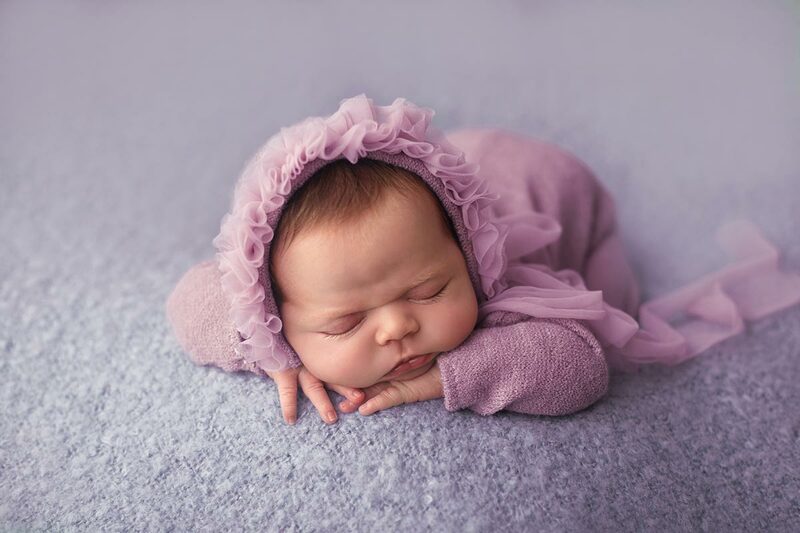 Newborn Photography Glasgow: When is Best after the 5-14 Days Old Period? You may have missed the chance to get a photograph of your newborn or wanted to wait until they were slightly older, that is fine. It is recommended that you wait until they are 6-8 months old as they can sit up by themselves. They will also interact more making for a bit more fun in the photographs. Everything that you need to take the photographs will be with the photographer. Just remember to bring your baby! If you have anything special that you would like to be in the photo then bring it along and let the photographer know so they can incorporate it in to your portraits. This will differ for most places. At CA Neill you will be invited back after around 1-2 weeks for a Viewing and Order session. They will help you decide what the best package is for you.